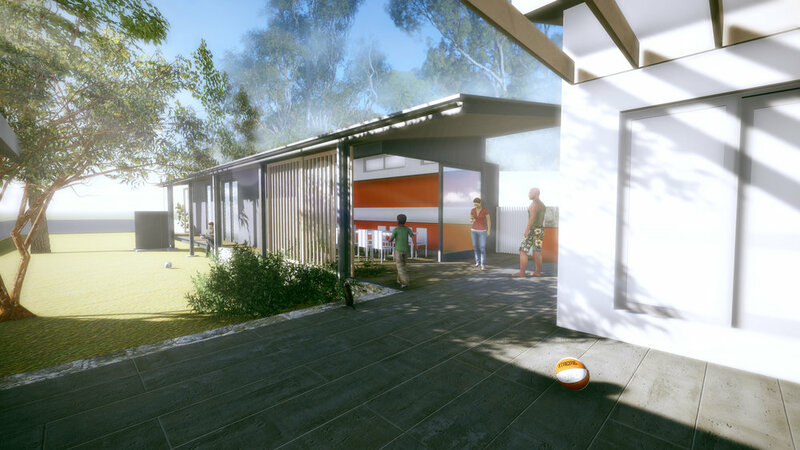 After an epic 17 months, two Development Applications and a S82a Review, the Homebush Studio / Granny Flat has been approved (largely unchanged) by Strathfield Council. The delays in the project were due to a number of technical factors based around a stormwater absorption trench in close proximity to a tree protection zone (although compliant with Australian Standards). Once redesigned, council re-zoned the site as flood affected and the stormwater system had to be once again re-designed, with an accompanying flood impact statement. Although a long and arduous process, the proposed building remains unchanged from the original application.